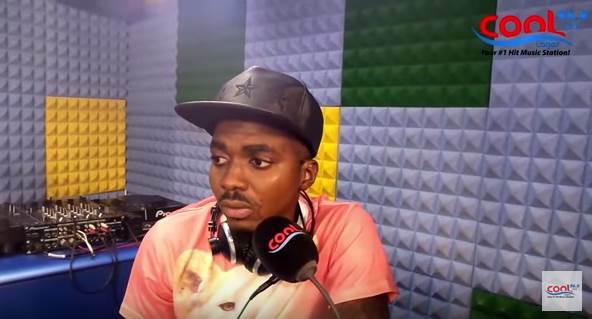 Skiibii was on air yesterday on CoolFM alongside Harrysong & KCee to tell the true story about his rumoured death. According to Skiibii, he has been crying since the incident. He usually had blackouts where he just passes out either due to over excitement or over anxiety. That was what happened to him that fateful day in Surulere and he was shocked when he now woke up to read RIP messages and the outrage his ‘stunt’ had caused. Press play to watch the 21 minute video of the very revealing interview after the cut. It was also during the interview that KCee announced he had fired his manager Soso and almost in tears, apologised to Nigerians for the scandal.